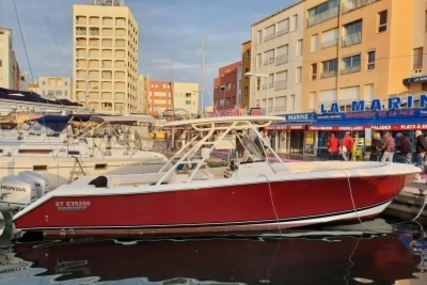 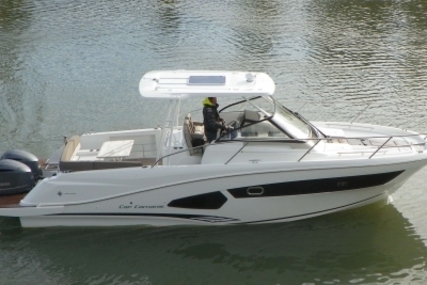 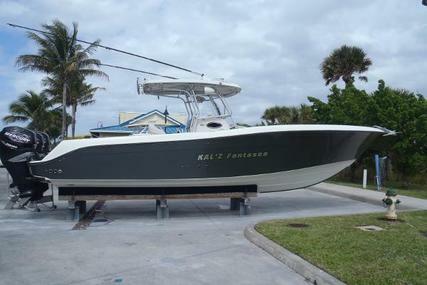 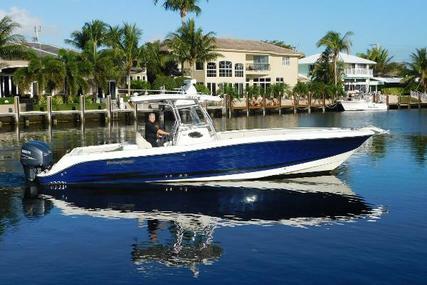 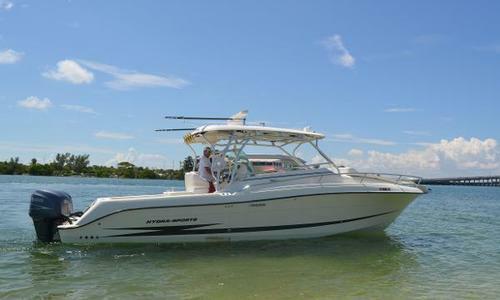 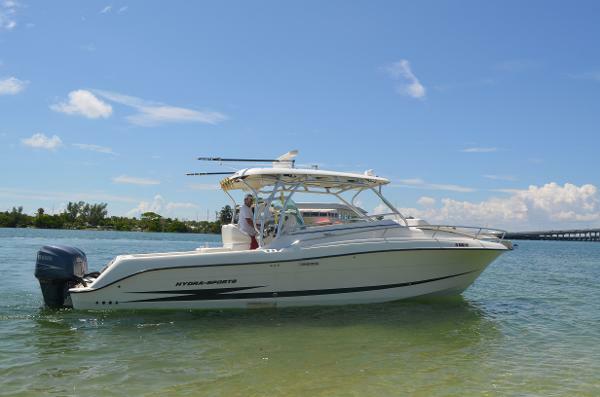 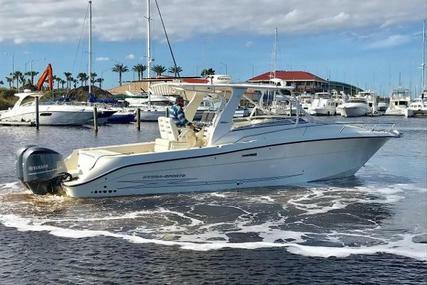 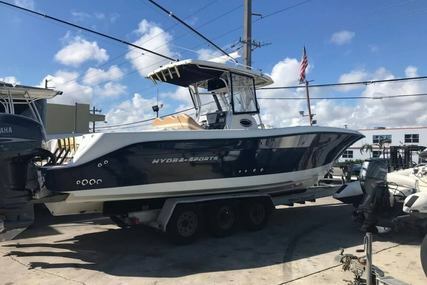 This 2005 Hydra Sport 33 VX Express has had several upgrades compared to other boats on the market. 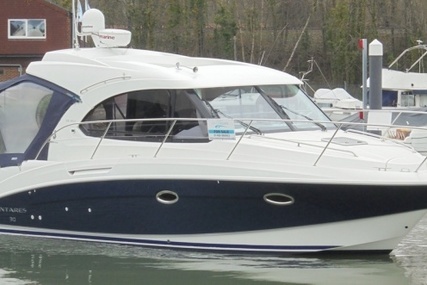 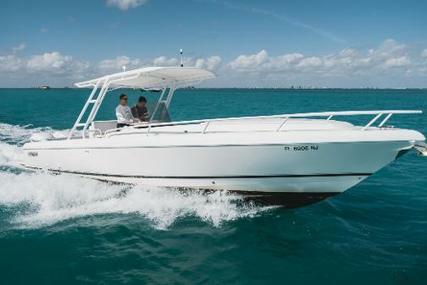 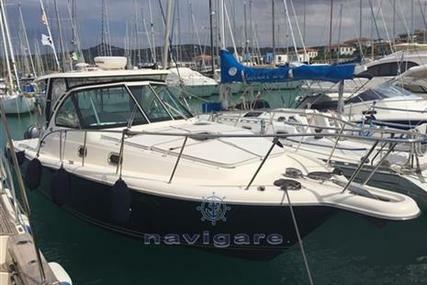 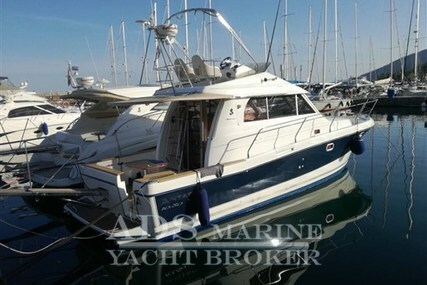 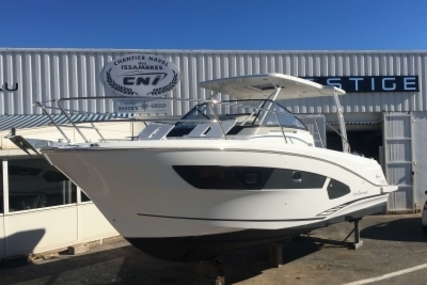 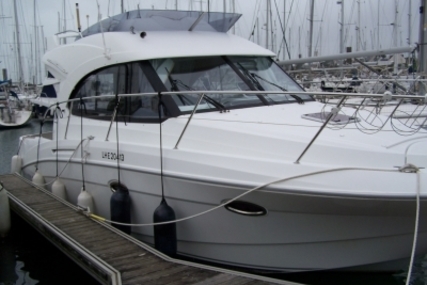 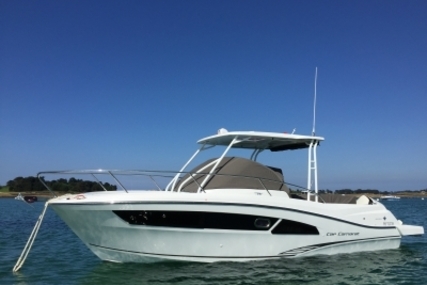 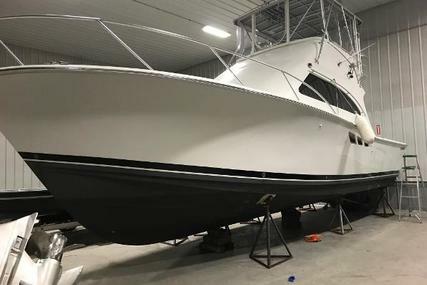 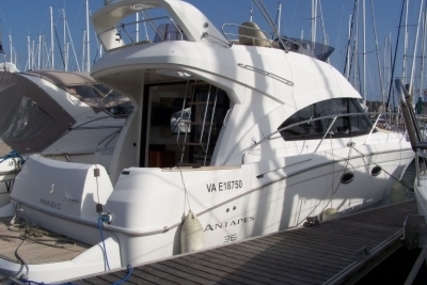 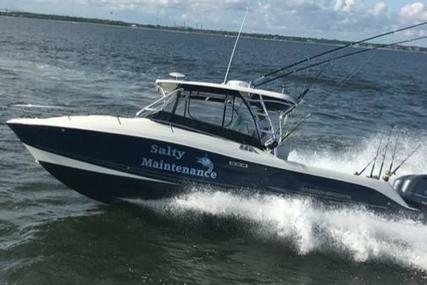 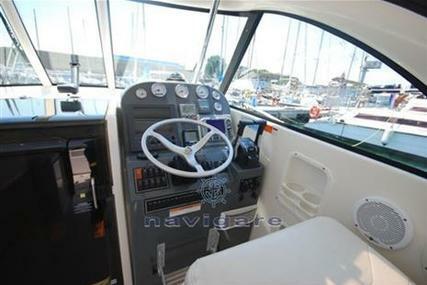 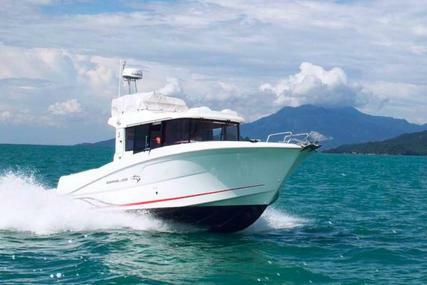 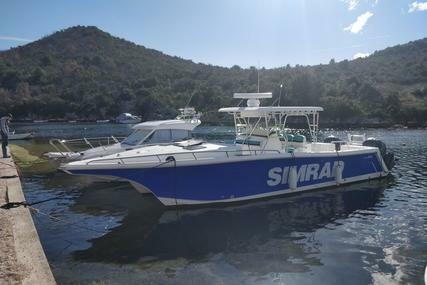 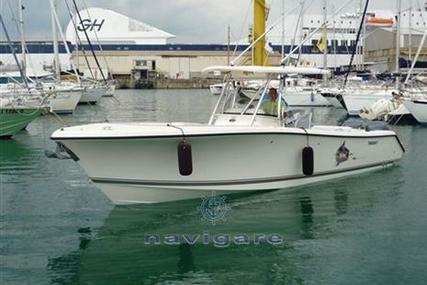 She has under 300 hours on the engines with all new exterior upholstery and eletronics. 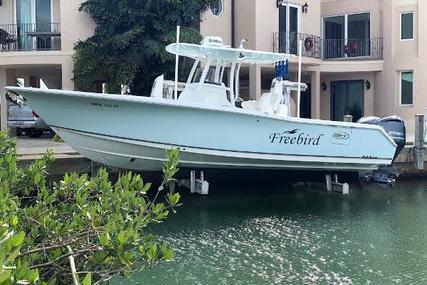 Her full custom boat cover keeps her protected from the sun. 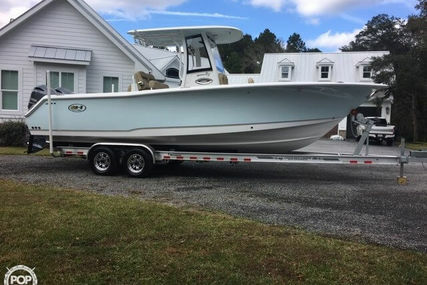 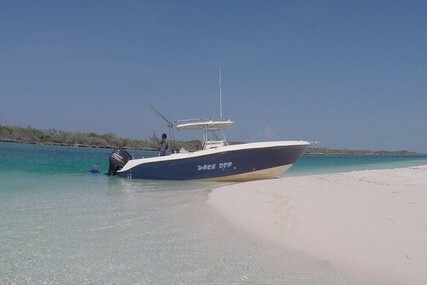 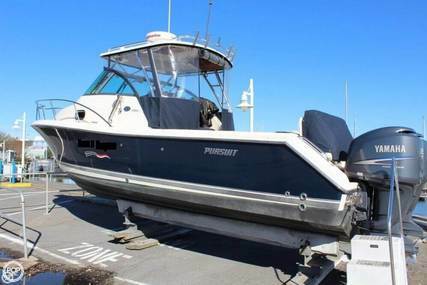 Owner is moving into a bigger boat and is ready to her go.